We provide care to all age groups during the final stages of life. You will have an experienced team of physicians, registered nurses, certified nurse aides, medical social workers, counselors, and trained volunteers available to help you and your family manage your illness. Your physician and Legacy will work with you to set up a comprehensive plan of care to manage your symptoms and assess the needs of your family. Your family or another caregiver will be with you, and members of our team will make regular visits to ensure your comfort. A nurse and a physician are on-call 24 hours a day, seven days a week to give you and your family support and care when you need it. 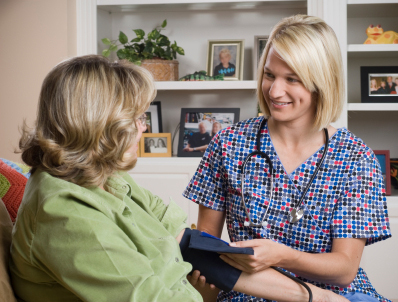 Legacy’s physicians and Medical Director provide additional support to patients’ existing physician(s). They are an additional resource for the hospice team, the community doctor, the patient, and their family. While patients can choose for one of our Medical Directors to be the attending physician, most often we play a coordination role with the patient’s existing doctor.